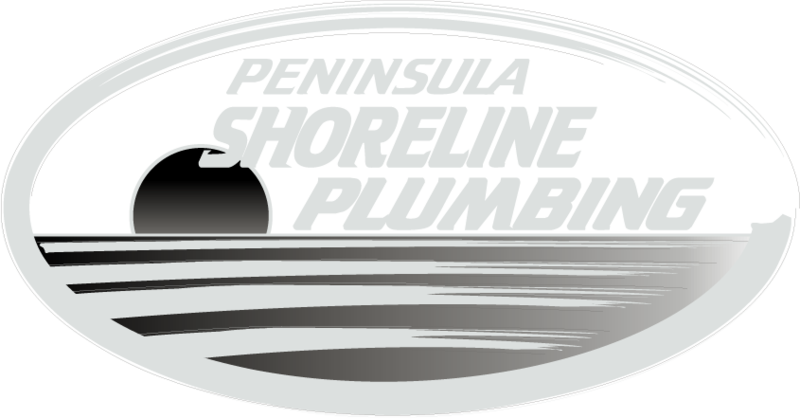 Peninsula Shoreline Plumbing offer supply, installation, maintenance, repair and servicing of solar hot water systems. Solar hot water is an efficient way of getting hot water. Victoria government offers rebates to residential and commercial property owners for using solar hot water. Our expert team can install the solar hot water system in your home, whether a new construction or existing property. Furthermore, we can also advise you on the system best suited for your household requirements as well as the rebate you are eligible for. We can supply and install solar hot water systems from leading brands including Rinnai, Thermann, Solarhart, Aquamax.